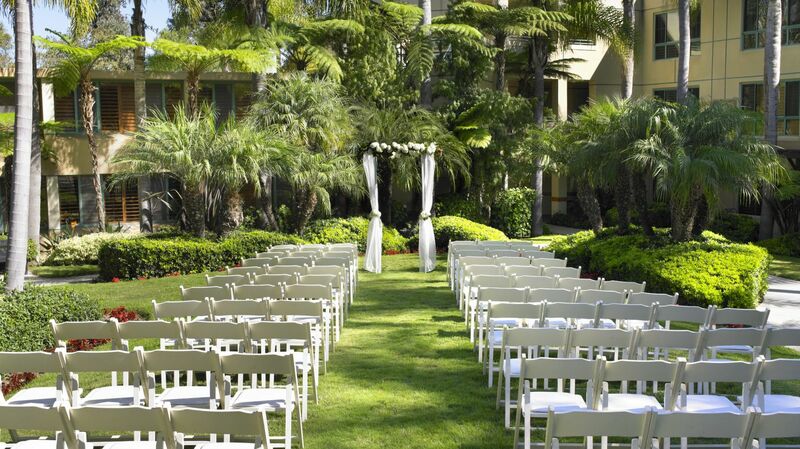 Serene emerald gardens replete with tranquil waterfalls and Koi ponds set the backdrop for your perfect wedding, meeting, or special event. 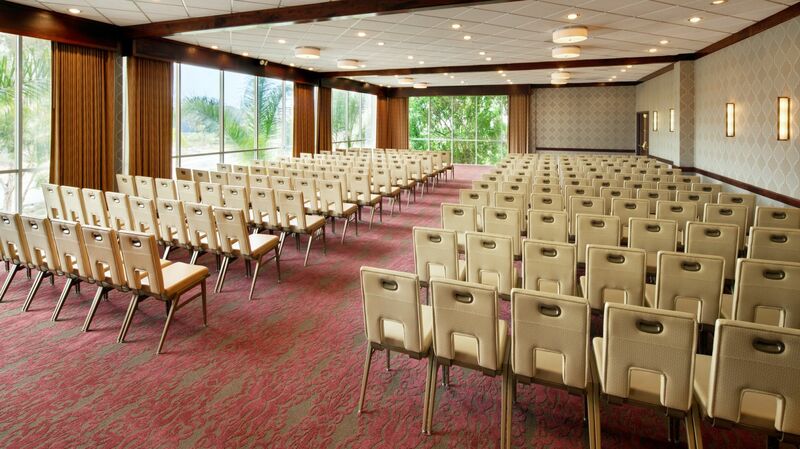 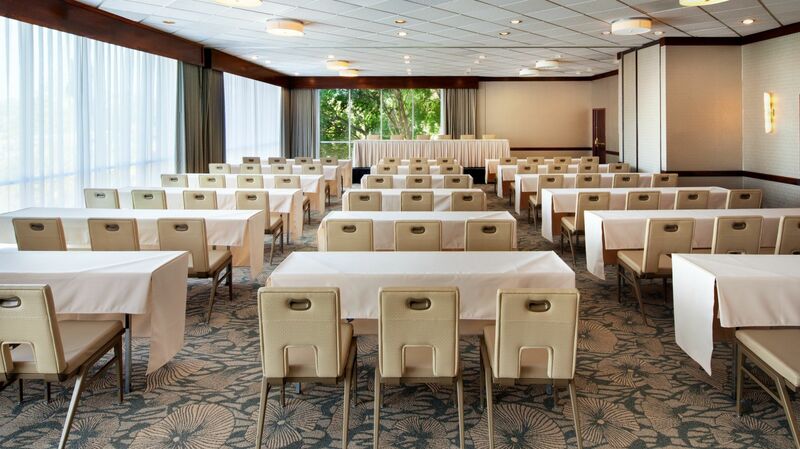 Stylish meeting rooms, with floor to ceiling windows, and recently renovated ballrooms with neutral décor and illuminating sconces can accommodate groups of 10-250 guests. 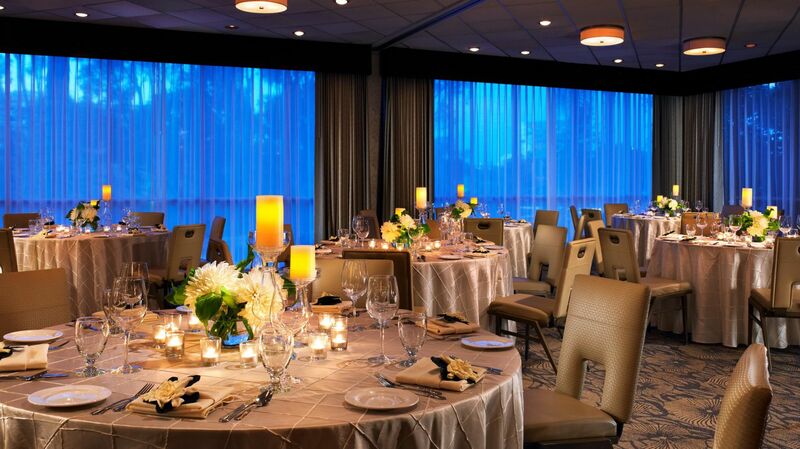 Our personalized pager system allows you to alert banquet staff instantly with a simple press of a button to ensure your event is flawless. 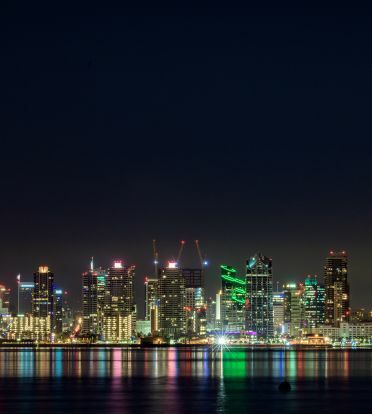 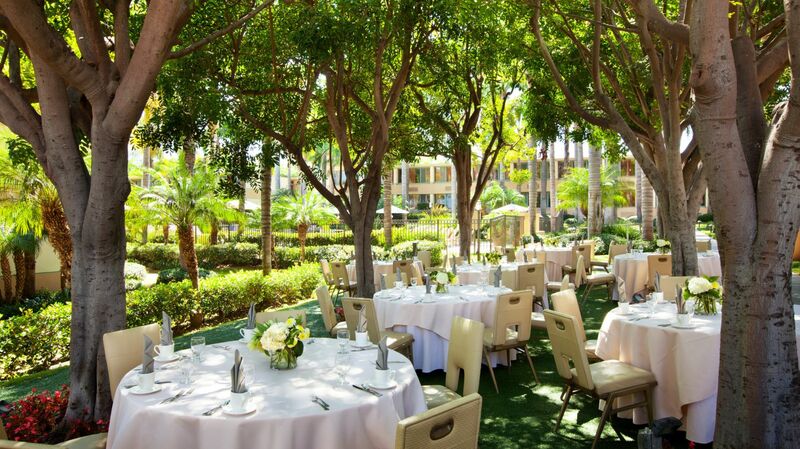 With the combination of cuisine from the award winning Humphreys La Jolla Grill and the hotel's attentive and professional staff, your event is sure to be a true success.